There’s been a distinct slowing down on the new-post front on this site of late. Well, there’s good reason for that as I am currently immersed in writing the follow-up to Grand Hotels. 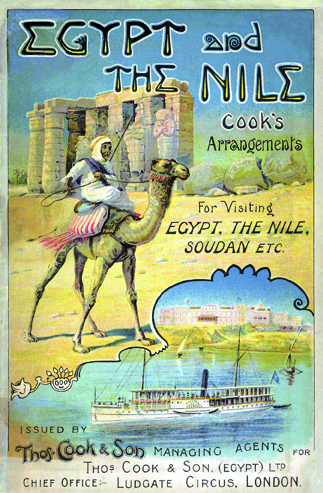 The new book is all about the Nile steamers. 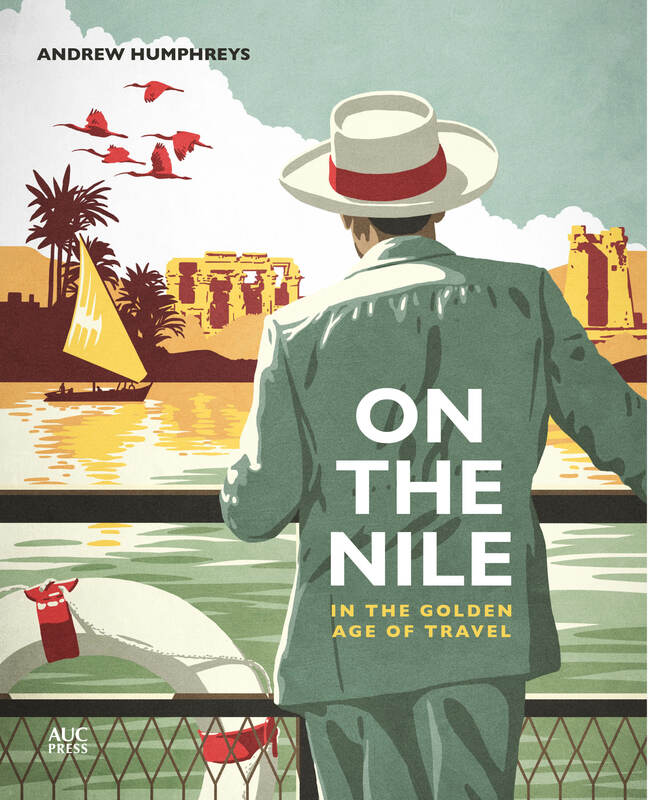 It’s mainly concerned with the period from the 1860s to the decline of Nile cruising during World War II – although there are a handful of steamers that survive until today and I will be tracking them right up to the present date. 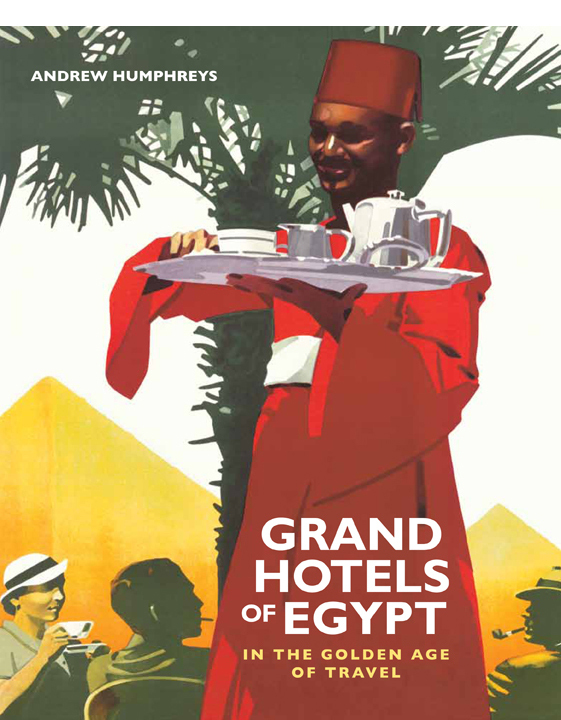 As with Grand Hotels, the story will be told using contemporary accounts and journals, accompanied by huge amounts of vintage photography, posters, advertising graphics and other memorabilia. I’m well into the writing and I aim to deliver the book to my publisher, the AUC Press, next summer; it should be in the shops late 2014/early 2015. 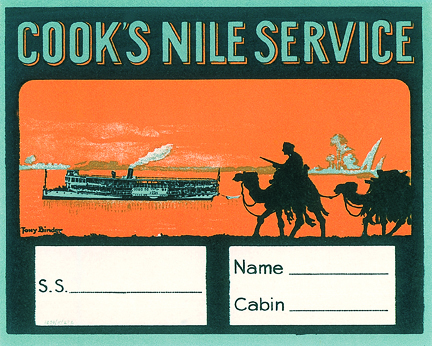 In the meantime, if anybody has any information relating to Nile steamers, I’d love to hear from you – you can contact me at andrewhumphreys [at] btinternet.com.